The kitchen backsplash presents an opportunity to bring color, pattern and texture to your space, and plenty of designers on Houzz have maximized this surface area in their work. From graphic tiles to aged copper and dramatic quartz, the possibilities are many. Here are 62 standout kitchen backsplashes that you can use as inspiration for your own kitchen renovation. Click the first image to enlarge the photo, then use the right arrow to see the photos in slideshow format. From minor repairs (fixing a broken doorbell) to major upgrades (replacing the heating system), the list of home projects you could undertake in the name of preparing your home to sell probably seems endless. But with a limited budget and time line, it’s important to zero in on which fixes will give you the most bang for your buck — and, more important, will make the biggest impact on potential buyers. Concentrate your efforts on 10 worth-every-penny areas and you’ll be off to a good start. That’s why I am so concerned that many of you may not be sufficiently protecting your home. According to data CoreLogic provided cnbc.com, about one in four homeowners has an insurance policy that would cover less than 80% of the value of rebuilding the home. Being underinsured at all is crazy enough. A great paint color works year-round but can also take on different moods depending on what furnishings and accents are teamed with it. 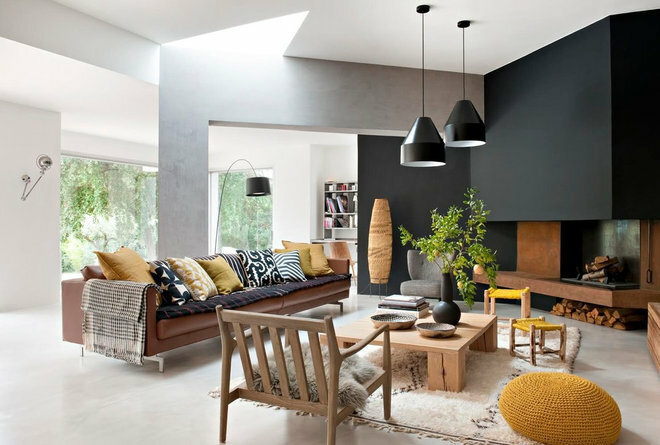 Here are six color choices, from moody charcoal and black to autumnal orange, that will make your home feel extra cozy this fall — and still work (with a tweak here and there) once spring has sprung. Southwest Waterfront Grand Opening – October 12th! The redevelopment of the Wharf, led by PN Hoffman and Madison Marquette on behalf of the city’s Office of the Deputy Mayor of Planning and Economic Development, is one of the largest neighborhood-creation endeavors in DC — and the first phase is nearly complete. If you didn’t spend the weekend working on your taxes, chances are you are feverishly trying to finish them today. With that in mind, here are five tax breaks that homeowners can take advantage of. 1. Mortgage Interest Deduction — The mortgage interest deduction is not only the most popular real estate tax break, but one of the more straightforward. In short, 100 percent of the interest that you pay on your home loan in a given year is tax deductible. 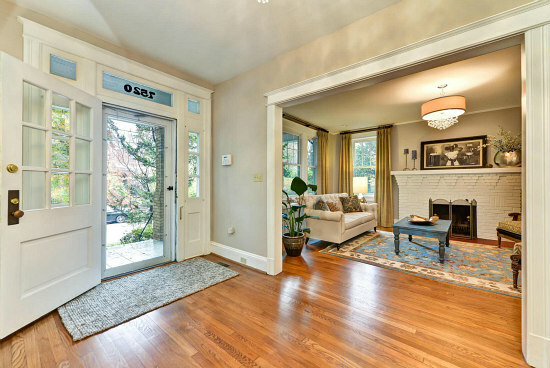 In 2016, home prices rose in a number of DC neighborhoods. As the year comes to a close, UrbanTurf dug into the neighborhoods where median sales prices rose the most between the first eleven months of 2015 and the same period this year. We omitted neighborhoods with very low sales volume. Shepherd Park is a DC neighborhood just to the east of 16th Street and north of Brightwood that has become popular with young families over the last fifteen years.